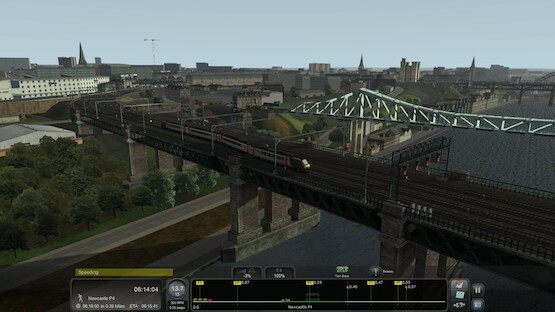 I enjoy making scenarios for Rail Simulator as much as I enjoy playing them. I've made a few of my scenarios available below for people who would like to play them too. If you have any feedback, please tweet me (@cnorthwood) or e-mail me. I know that some of the scenarios aren't 100% accurate, but I took some creative decisions based on the DLC I actually owned and the availability of some vehicles. 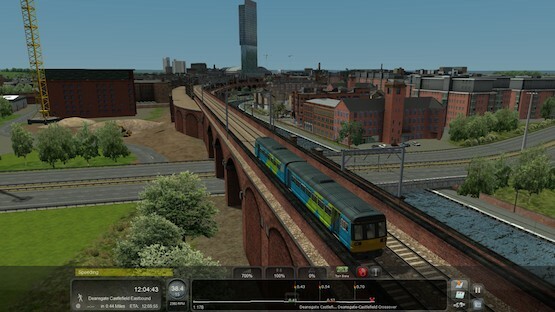 Take a Pendolino to Manchester through the core of the WCML. It's all greens from here (based on real timetables). It's match day. 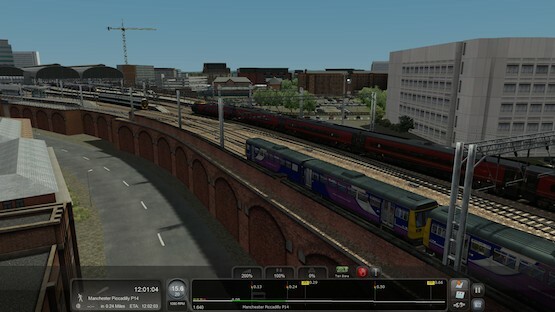 Take a short run from Manchester Piccadilly to Old Trafford in your Pacer to get the footballs to the match on time. TfGM have committed to the expansion of Metrolink to the National Rail network, but government cutbacks mean that no new rolling stock can be procured. We join the journey just leaving the Trafford Depot where we give it a run up to Deansgate-Castlefield to check the suitability of this vehicle on this route. © Chris Northwood 2015. All work on this page is licensed under a Creative Commons Attribution-ShareAlike 4.0 International License.